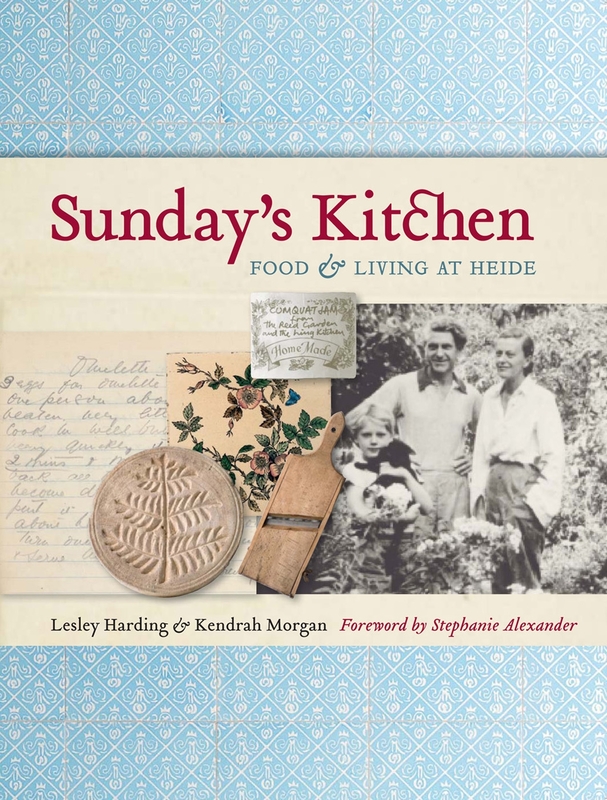 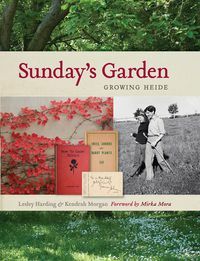 Sunday's Kitchen tells the story of food and living at Heide, the home of John and Sunday Reed. 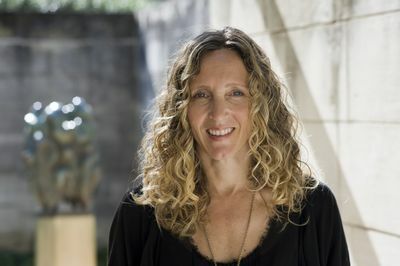 "Sunday's style shines from past art haven." 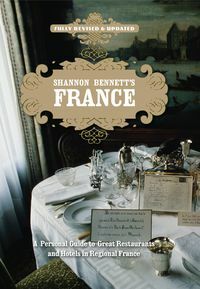 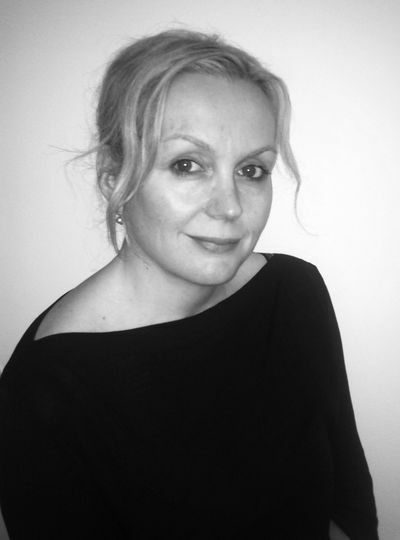 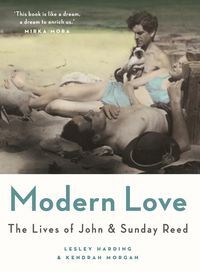 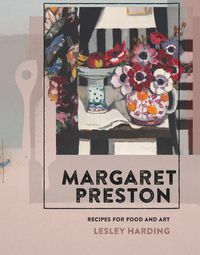 "A fascinating look at honest elegance"
"A book for foodies and art-lovers, centering on one of Australia's greatest foodies ad art-lovers, Sunday Reed."